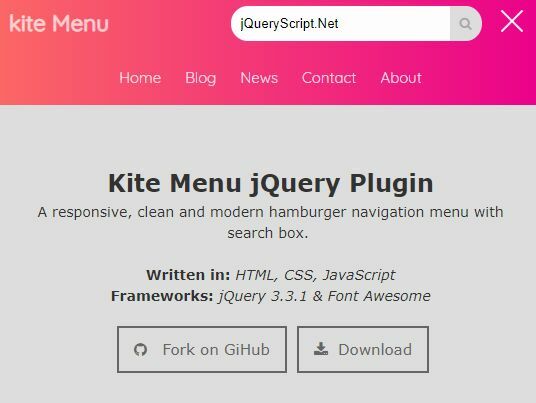 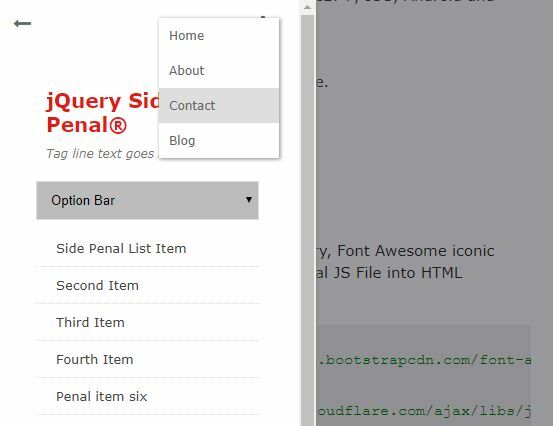 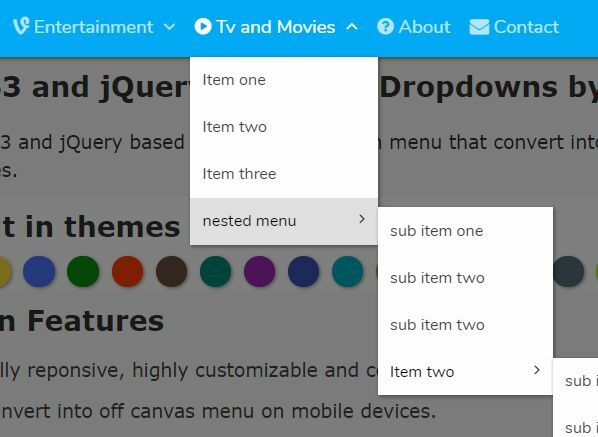 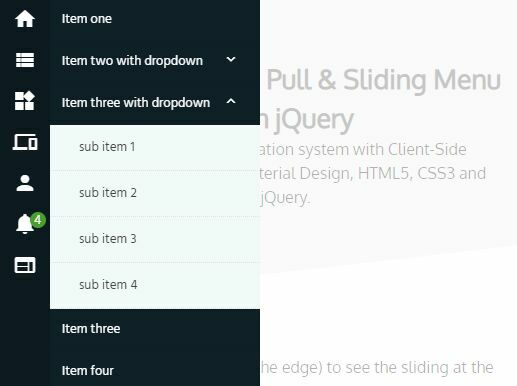 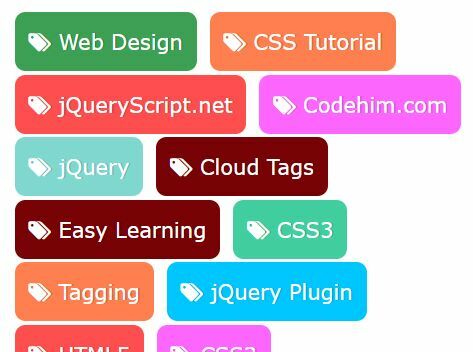 Latest jQuery Plugins submitted by our Contributors are listed here. 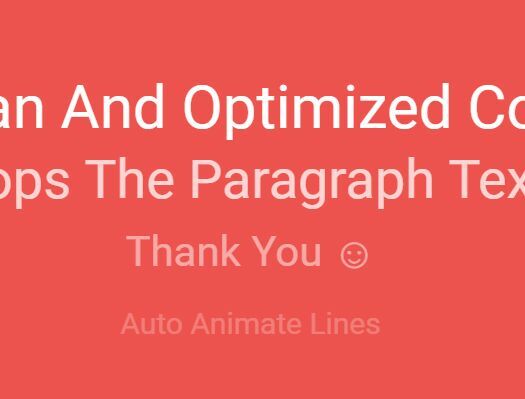 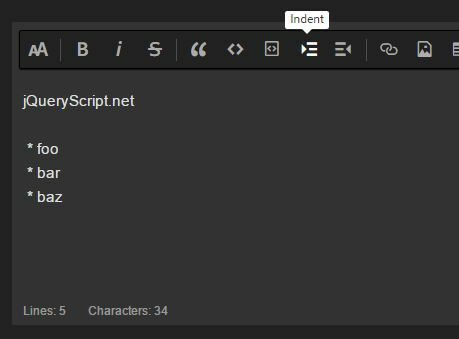 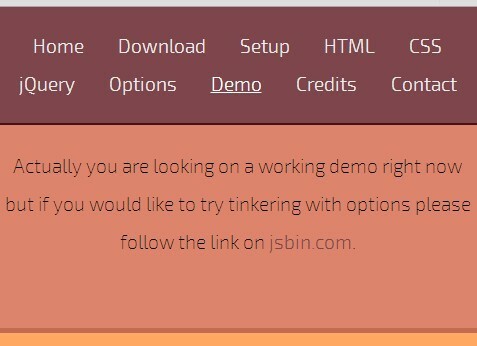 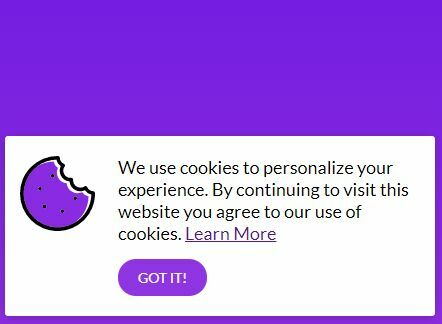 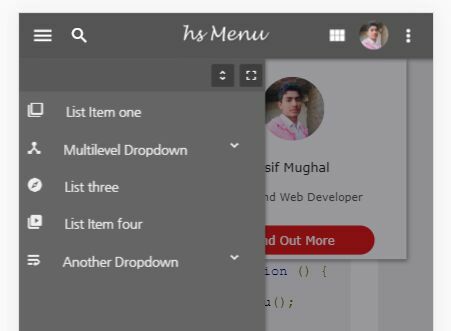 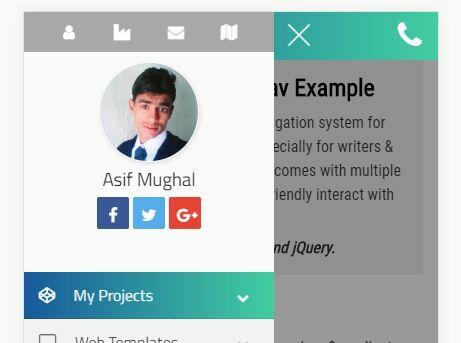 Publishing Your Plugin Now! 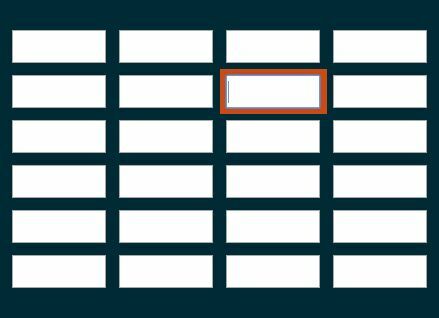 tablenav is a very small jQuery plugin for creating spreadsheet-like data table with input fields and keyboard navigation support just like the Microsoft Excel. 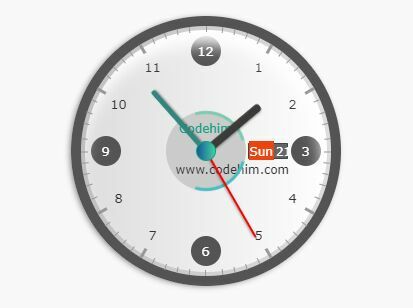 The Codehim Clock jQuery plugin lets you create a responsive, customizable, realistic Analog Clock with 3 size variables and optional second/date/day display. 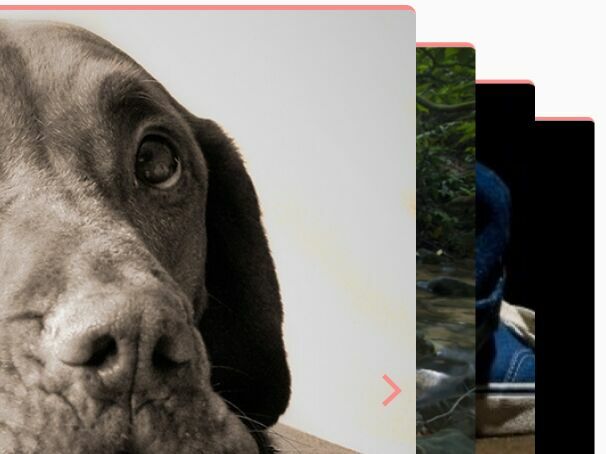 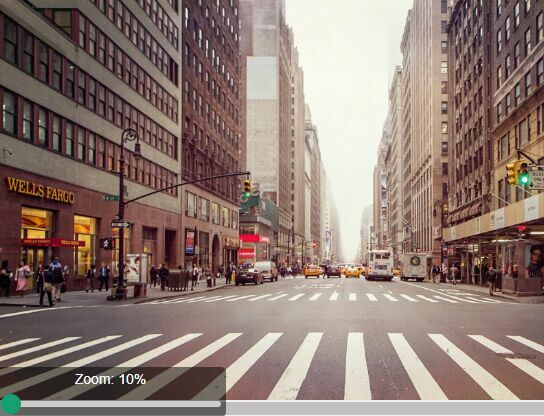 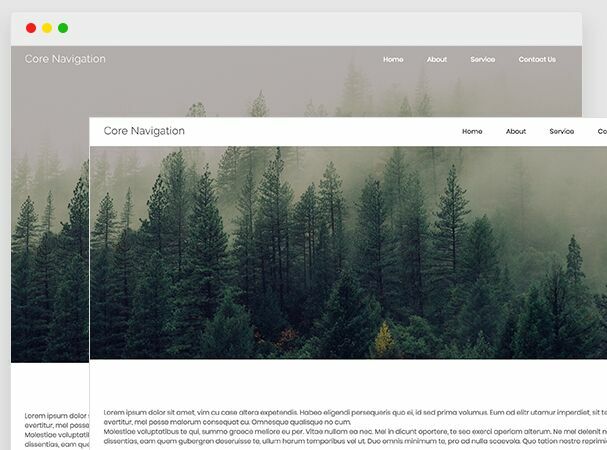 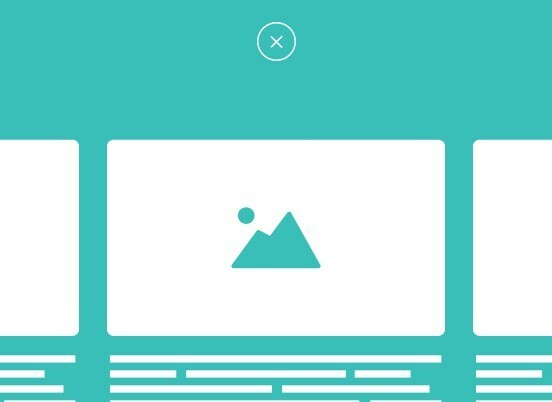 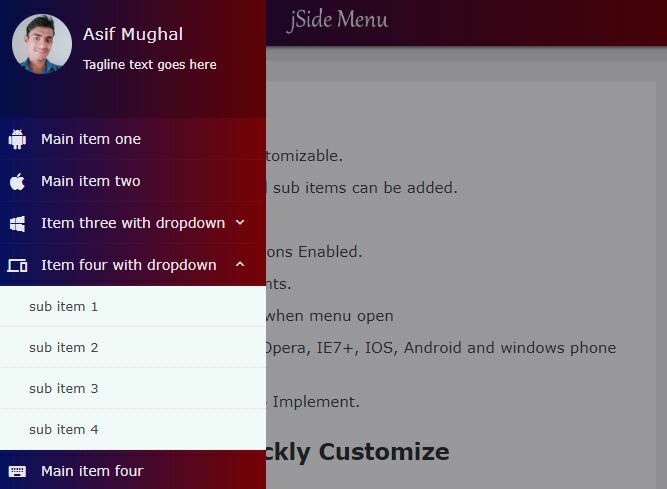 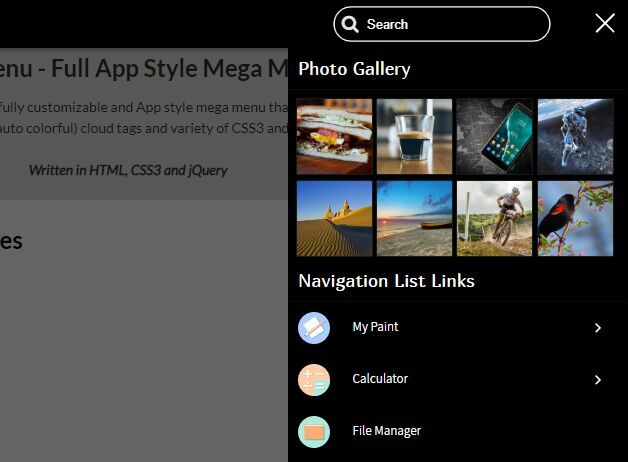 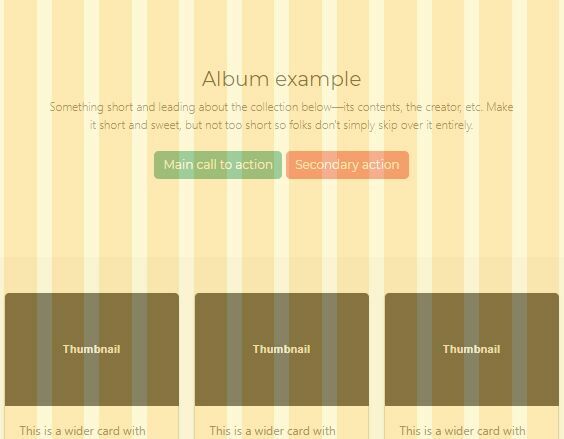 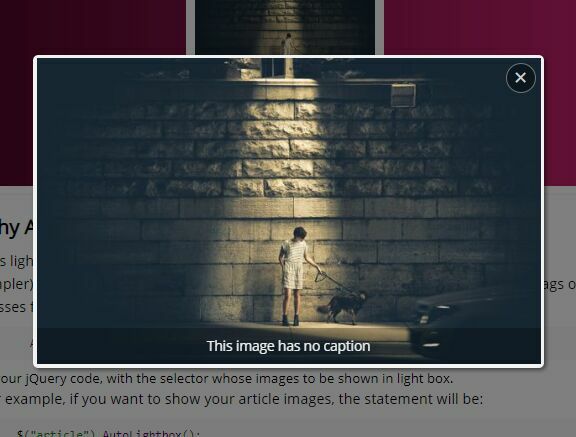 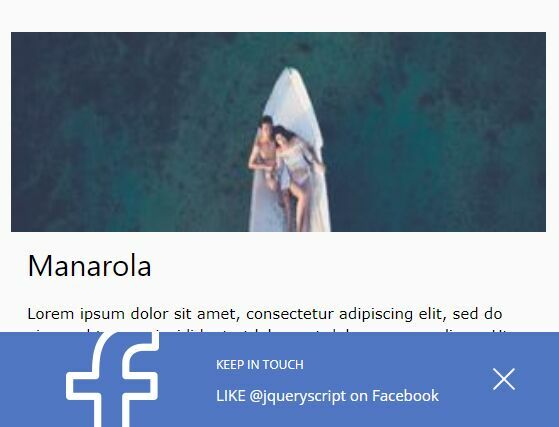 A simple, smooth, mobile-friendly image zoomer plugin with jQuery that enables users to zoom in/out your images with a well designed and highly customizable slider. 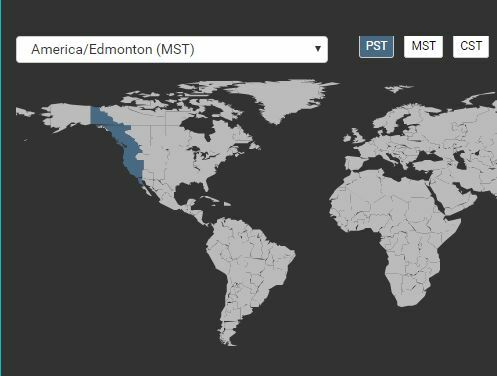 A fully responsive, user-friendly timezone picker plugin that allows the user to easily and quickly select a timezone by clicking the countries and regions in an SVG based World Map.